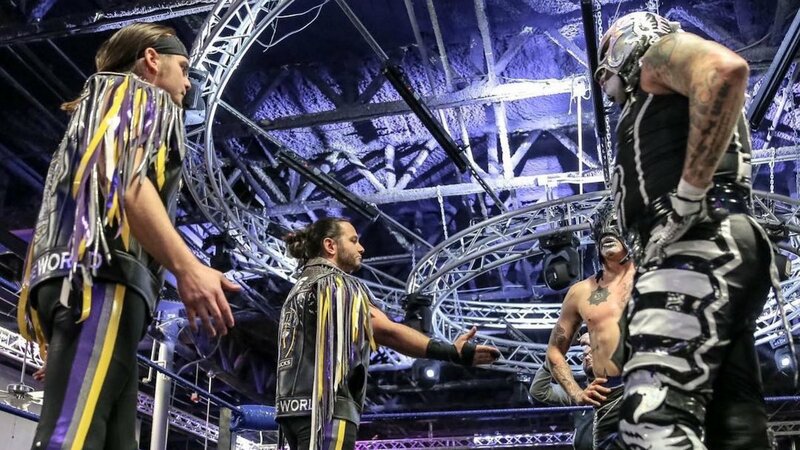 At the “Come Hell or High Water” indie show last night in Atlanta, The Young Bucks made a surprise appearance and invited the Lucha Brothers, Pentagon Jr and Fenix, to wrestle for AEW, and the Lucha Bros agreed. After the main event of the Lucha Bros vs. Christopher Daniels & Frankie Kazarian, the Young Bucks came out and said, “You guys are the second greatest tag team in the world. Come prove to us that you’re number one. Come wrestle at AEW.” The Lucha Bros agreed and they all shook hands. 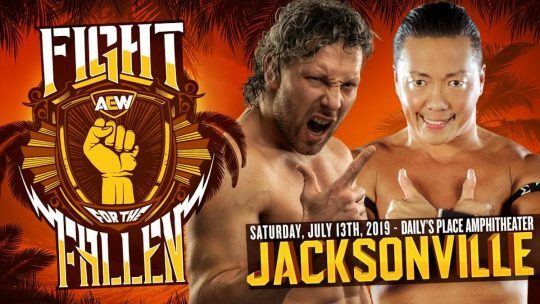 Their deal is not exclusive to AEW, since they still have three seasons remaining on their Lucha Underground contract, but they’ve been “allowed” by Lucha Underground to work for other promotions in the US. 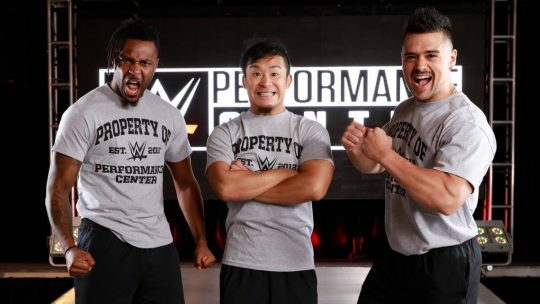 They also currently wrestle for Impact, MLW and various indie feds, and also wrestle for AAA and CMLL in Mexico. 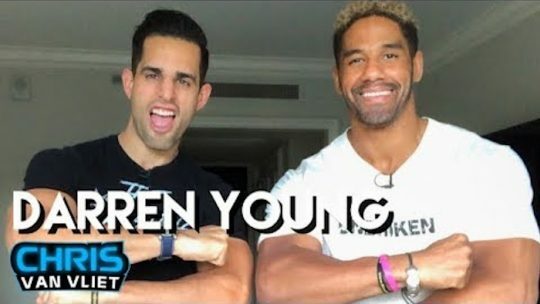 They will likely wrestle at AEW’s Double or Nothing show on May 25 in Las Vegas.